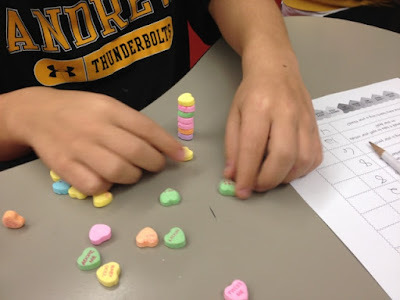 Last year with my students I did a conversation heart activity with graphing and answering questions about how many of each color, etc. I'm sure many teachers have used this activitiy and it's great; however, I needed sometimes more challenging for my students this year. 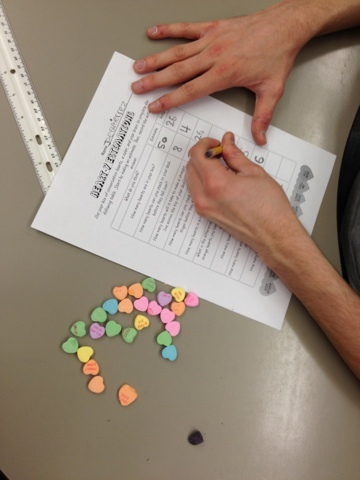 First, I had my students go through and fill out the estimation column BEFORE opening their candy heart boxes. This had to be written on the board and explained maybe ten times! (1. Estimate 2. Open - find actual 3. EAT!) 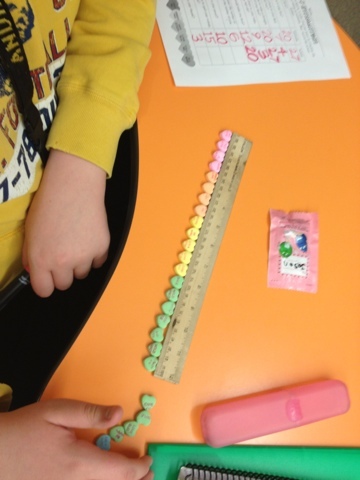 They estimated the number of hearts in the boxes, how many they could stack on their desk before they tipped over, how long their thumb is in hearts, and other fun things. They were all excited to open their boxes and actually figure out the right answers for the guesses. Seriously, ALL of my students enjoyed this, and that never happens!! Then once everyone had finished they could eat them and we talked about the totals that we received. We even talked about the average and mode of our numbers - never thought I'd discuss that in this class, but hey, why not?! :) Best Valentine's Day activity ever! Did you do anything fun? 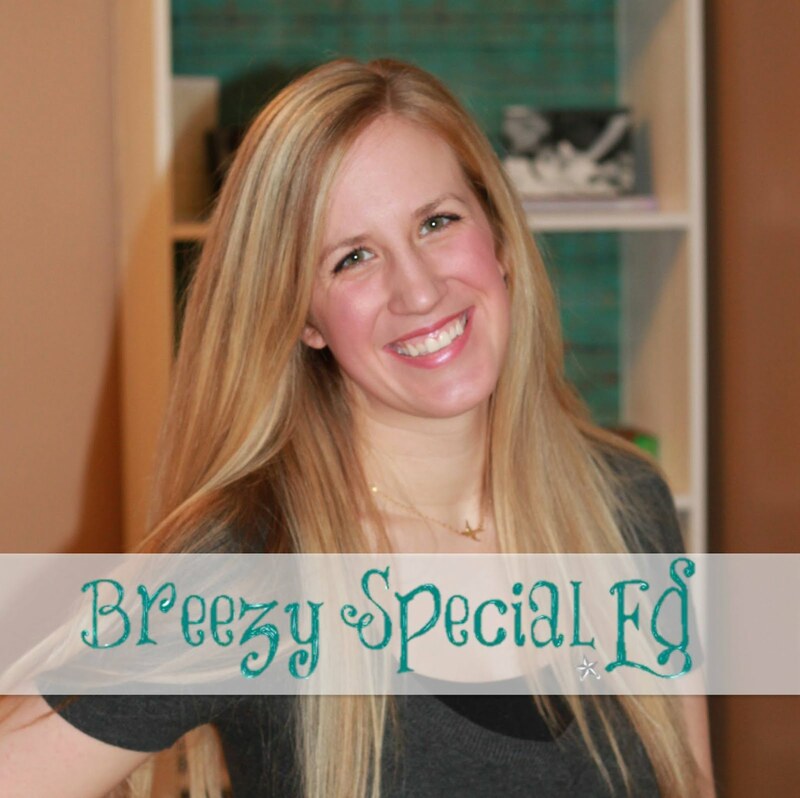 Share and maybe I'll try it next year!